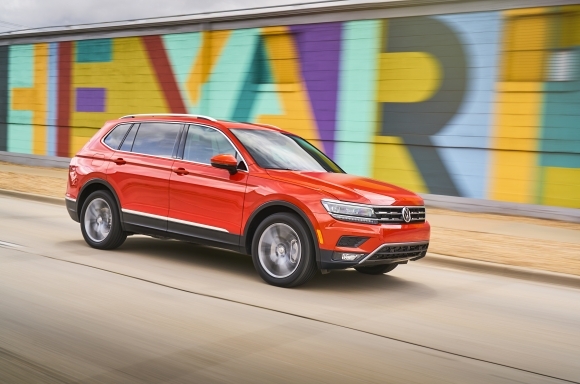 Volkswagen of America, Inc. (VWoA) today reported sales of 28,794 units delivered in April 2018, an increase of 4.5 percent over April 2017. With 112,746 units delivered year-to-date in 2018, the company is reporting an 8.6 percent increase in year-over-year sales. 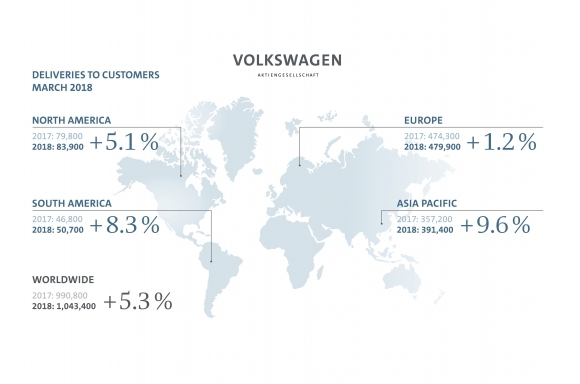 The Volkswagen brand continues to grow. In the first quarter of 2018, there were once again increases in deliveries, sales revenue and the result. 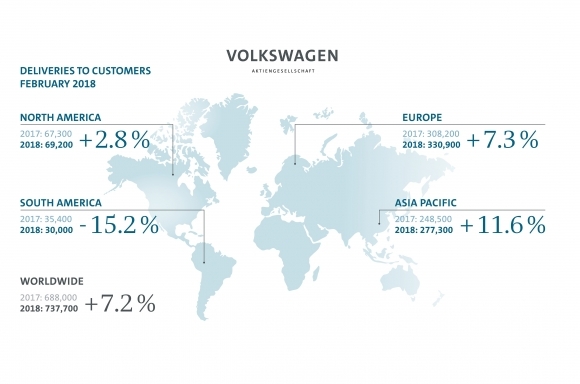 The Volkswagen Group recorded its best ever delivery result for a single month in March. The Group also finished the first quarter with an all-time record. 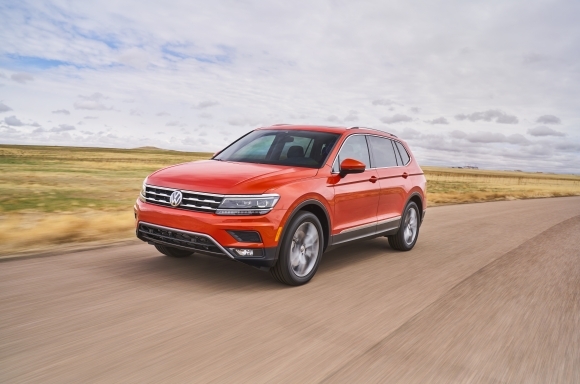 Volkswagen of America, Inc. (VWoA) today reported sales of 32,548 units delivered in March 2018, an increase of 17.8 percent over March 2017. With 83,952 units delivered year-to-date in 2018, the company is reporting a 10 percent increase in year-over-year sales. 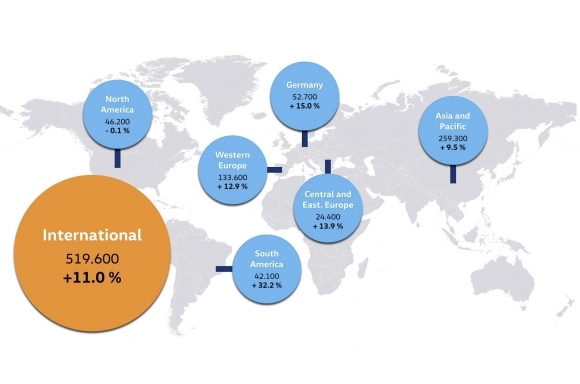 In the first two months of 2018, the Volkswagen Group delivered more than 1.6 million vehicles to its customers throughout the world.